The idea of Eriksen Services was conceived when Dr. William C. Eriksen (known colloquially as Doc) Founder & CEO of Eriksen Chiropractic Centers, discovered that the numerous marketing, advertising and administrative tasks associated with the promotion and sustenance of Eriksen Chiropractic family of clinics was, in and of itself, a tremendous growth opportunity, clearly capable of being replicated throughout the chiropractic industry. Accordingly, what began as a "in house" marketing department, has grown into a full-service, multi-faceted, stand-alone company. 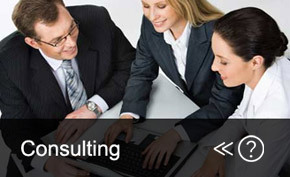 The Marketing Division of Eriksen Services is a high impact team of professionals. Eriksen Services has grown continuously over the years. The capabilities Eriksen Services brings to the table are many. Photography, video production, publishing, large format printing, garment printing, media development, and Internet services were but a few of the components that make up Eriksen Services. Most chiropractic practices do not have the resources to develop or keep a full marketing team and in-house production. This is where Eriksen Services plays a crucial role. Every practice must have marketing to grow and maintain their practice. 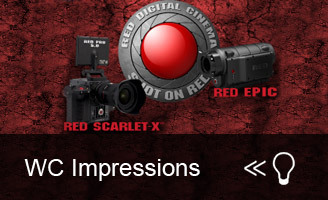 We can develop your display for screenings, develop your brochures, or develop and implement your marketing plan. 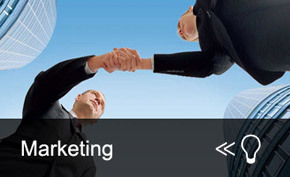 Eriksen Services develops true and proven marketing solutions. We have aligned ourselves with proven practice building experts. Get started today by joining Team Eriksen and when you register receive a Free Chiropractic poster!